I finally redeemed a Living Social deal at the Fabric Corner. They hardly had anything new, so I chose four yards of Kona Pacific for the background for a Feathers quilt. It was a really hard choice and I am not sure if I am thrilled with what I decided, but I want to continue exploring my interest in using saturated colors instead of neutrals as background/sashing in my quilts. For my other two choices I couldn't resist the Ann Kelle elephants and a very small cut of a black and white Andover print. Speaking of fabric, packing all of my fabric recently has been a wake-up call for my need to start a fabric fast (maybe not a diet so much because I really don't need any. more.) I have tried this before and failed miserably. Any tips? I am considering making myself not buy any until the 2014 Christmas holidays- possibly letting myself purchase a modest amount when the new stuff I am craving now will be on super sale. 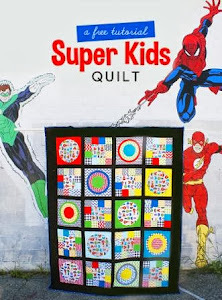 I am also considering not allowing myself any reward unless I finish 20 (or so) quilt tops..... so that I have something to focus on and work on using what I already have. Last Friday my mom and I spent the day together at Laurena's longarm studio. It was my mom's first time quilting on a longarm and she did a great job but it definitely tired her out. I have only used a laser-led pantograph once and I hated it- it's so tedious! She plans to use the Statler next time. 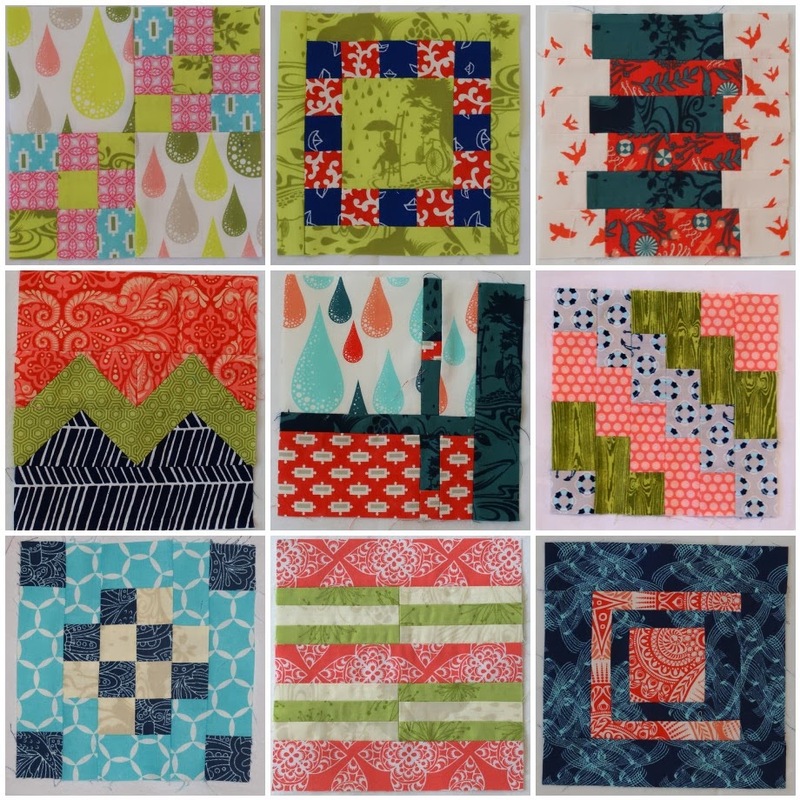 I used the Statler, choosing a pattern called "Dewdrops" for my queen sized New Wave quilt. It was a fun day! I am told that Colorado Springs does not have decent longarm rental options and it truly has had me worried. Renting a longarm has been an awesome experience for me: I've been able to create large quilts and I really, really enjoy running the machines- both doing free motion longarming and operating the Statler. 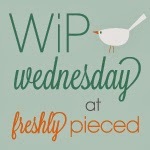 I have a feeling that this year will entail doing a lot of piecing tops and not a lot of finishing things. It will take me a while to figure out a good longarm rental option and it will be good to not spend the money for a while anyhow. Thanks for reading! I will be back on Friday with an exciting finish. I am back from Colorado after an exhausting but successful house hunting trip. We found a home and the most exciting news in relation to sewing is that I will have my own sewing room! Right now, I have a little desk adjacent to the kitchen and there is fabric throughout the apartment so I am pretty psyched to keep everything in one place. We have about 3 weeks to get out there, so the next month or so is going to be kind of crazy. Sewing and blogging will definitely be a bit sporadic. I have four free hours of longarm rental time at Laurena's- and there is no way I am moving without using it! 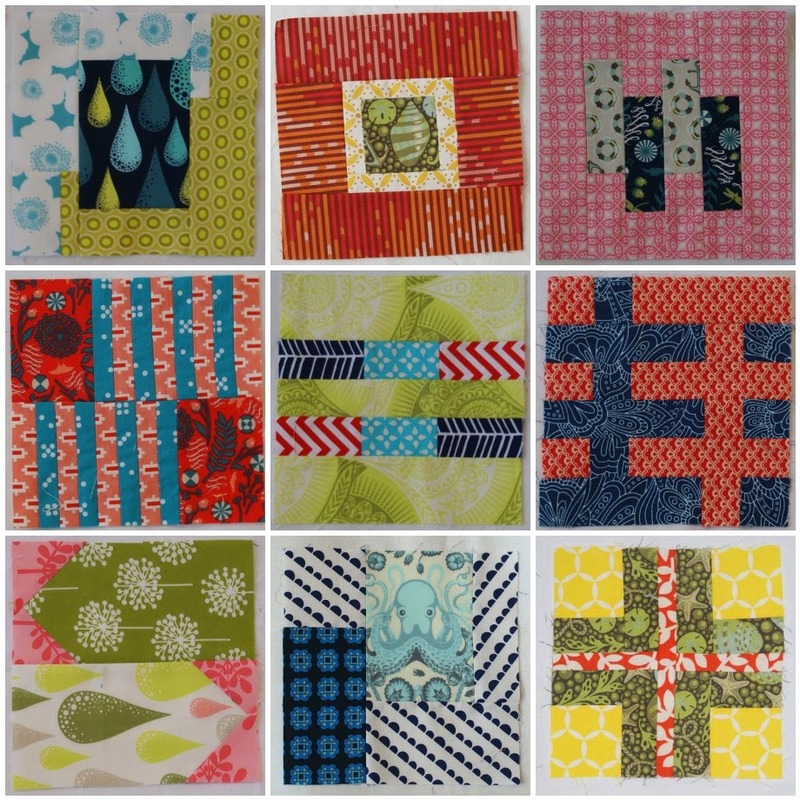 That is why I decided to churn out this New Wave quilt top right now. It is made out of stash fabrics - primarily the Amy Butler collection Lark. Once everything was cut and a layout was decided upon, this took me five days to sew together - three of which were when my husband was home. 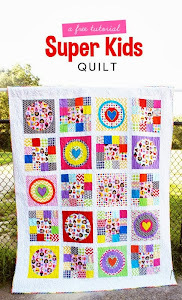 I was surprised, but I really think this is actually a quick quilt pattern. I thought by using non-Lark/AB fabrics for the sashing strips, the quilt would have a mixed collection feel but I really think it's biggest weakness is that its look is too uniform- i.e. the fabrics I chose match too well. But I am hoping that I will like it better once I quilt it this Friday.